Eric Blue is a woven, small scale mosaic design shown in rich jewel tones of Teal and Pale Gold. The pattern measures approximately three quarters of an inch in height. 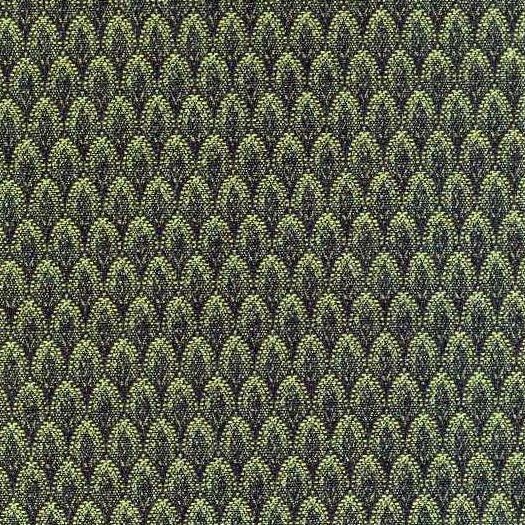 This is a contract grade fabric that will work in Hospitality, Corporate, Educational, Healthcare, and Residential where high traffic is a consideration. Eric is suitable for draperies, curtains, cornice boards, pillows, cushions, bedding, headboards, and furniture upholstery.